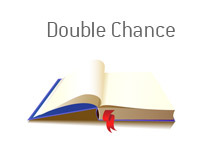 Double Chance Definition - What Does Double Chance Mean? What is the definition of a "double chance" bet as it applies to the world of sports betting? What does the term "double chance" mean? 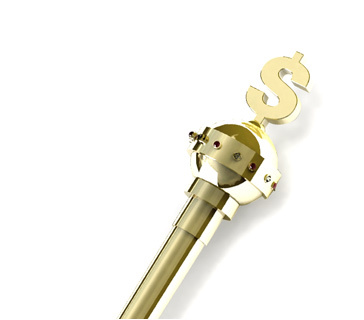 A "double chance" bet is a bet where you are combining two possible outcomes into one bet. For instance - let's say that Man City is playing against Arsenal. You believe that Man City is going to beat Arsenal, but you also think that there is a possibility of a draw taking place. With a double chance bet, you could bet on "Man City or draw". If Man City wins or the game ends in a draw, you would win your bet. If Arsenal won, you would lose your bet. Let's look at a real example of a "double chance" Bet. So, let's say that you take Aston Villa or Man City as your "double chance" bet. This would mean that if EITHER Aston Villa or Man City won the match, you would win the bet. If the game happened to end in a draw, you would lose your bet.